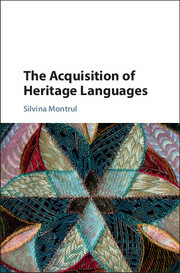 This book provides a pioneering introduction to heritage languages and their speakers, written by one of the founders of this new field. 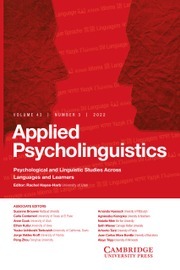 Using examples from a wide range of languages, it covers all the main components of grammar, including phonetics and phonology, morphology and morphosyntax, semantics and pragmatics, and shows easy familiarity with approaches ranging from formal grammar to typology, from sociolinguistics to child language acquisition and other relevant aspects of psycholinguistics. 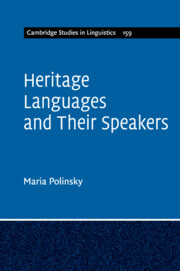 The book offers analysis of resilient and vulnerable domains in heritage languages, with a special emphasis on recurrent structural properties that occur across multiple heritage languages. 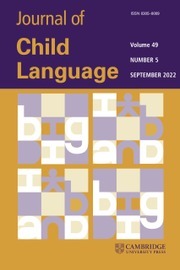 It is explicit about instances where, based on our current knowledge, we are unable to reach a clear decision on a particular claim or analytical point, and therefore provides a much-needed resource for future research. 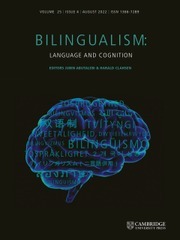 Maria Polinsky is Professor of Linguistics and Associate Director of the Language Science Centre at the University of Maryland, College Park.